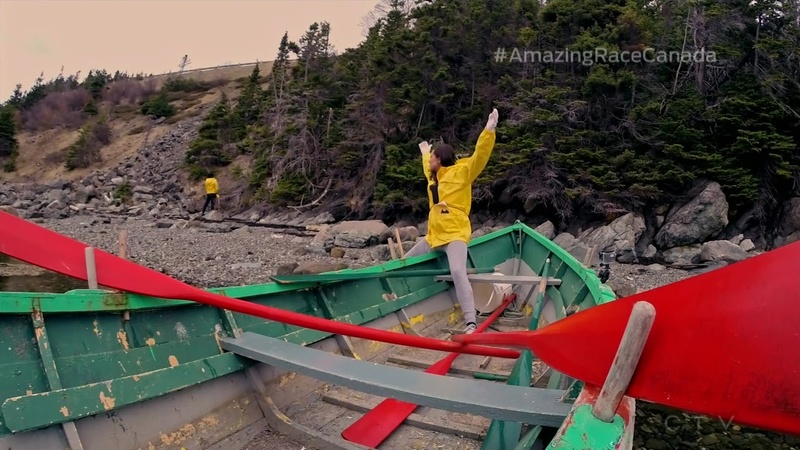 Recap: The Amazing Race Canada 5, Episode 10 – They’re Crawling on You! 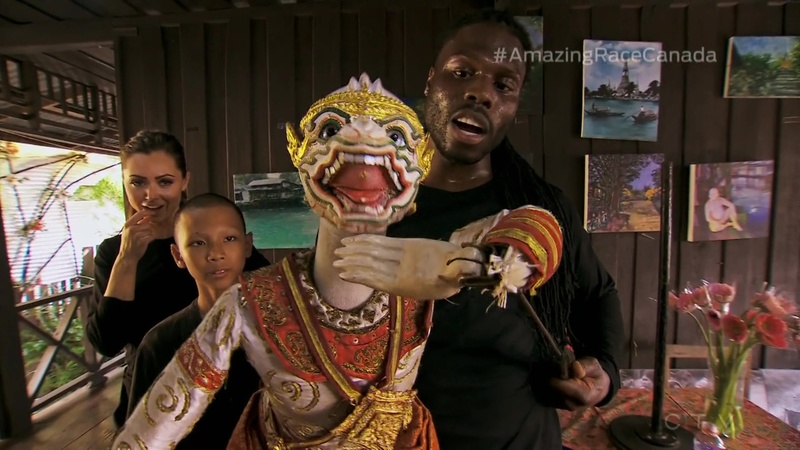 Recap: The Amazing Race Canada 5, Episode 2 – You’ve Got to Leave My Hose Alone Dude! The 2nd Leg begins on Canada’s “favorite summertime adventure” as teams fly to Fort McMurray, Alberta which was ravaged by a (still smoldering) wildfire last year. Teams also learn that there are THREE! Express Passes up for grabs this Leg. 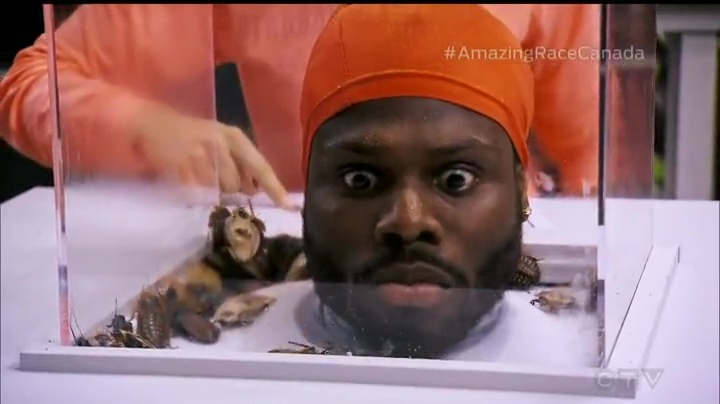 They also have $90 on their BMO CashBack MasterCards.